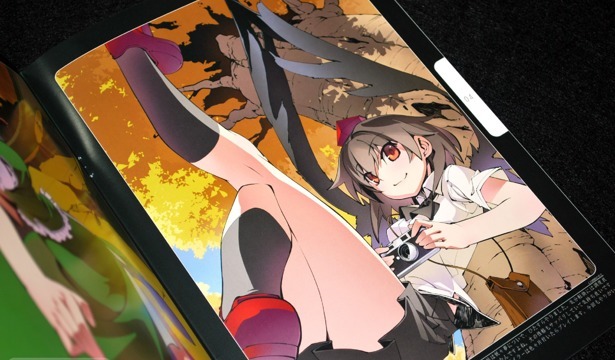 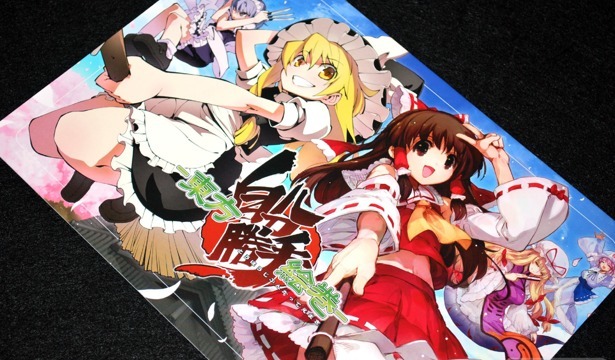 Though the Comiket 79 doujinshi release Tonbo: Ryo Ueda Toho Art Collection II didn't have the production caliber of the first volume, the Touhou art work collected within still stands up to the original, and even improves upon it. 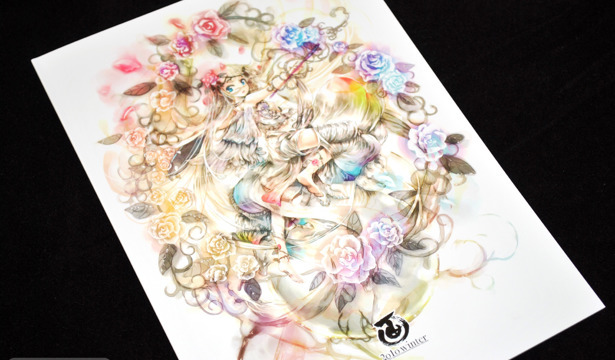 KEI continues to be an unstoppable force, releasing yet another all color volume of his illustration series, GA (画) Vol 07. 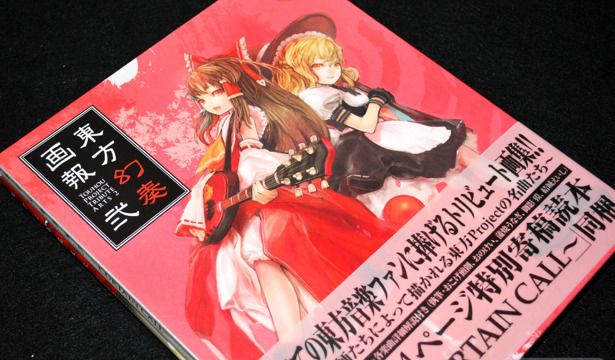 Like with previous volumes, GA Vol. 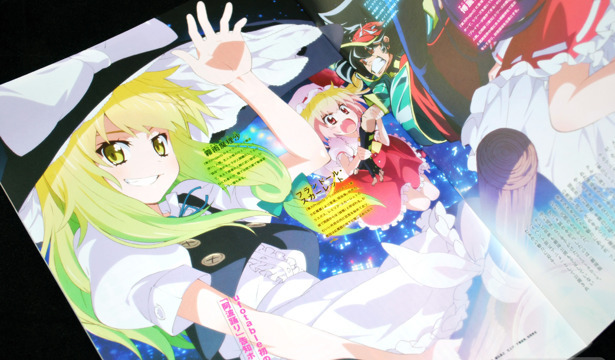 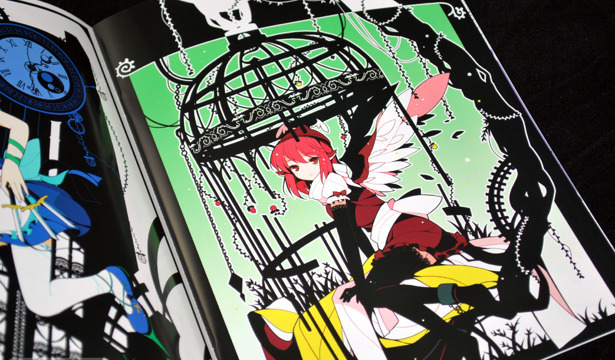 07 includes a mixture of fan arts and originals, and this time around many of the characters from the Summer 2010 volume have found their way into the Winter 2010 as well. 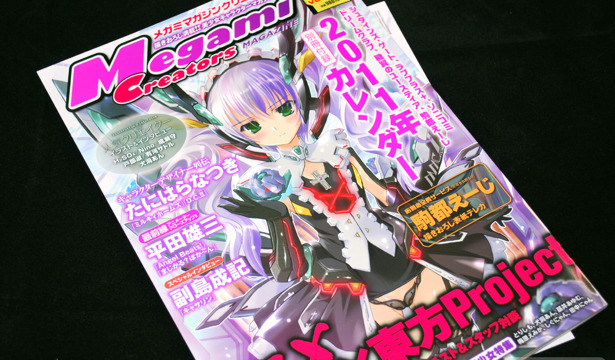 Megami MAGAZINE Creators Volume 22 is the first issue of 2011, and like a few other magazines out, it includes a 12-month calendar. 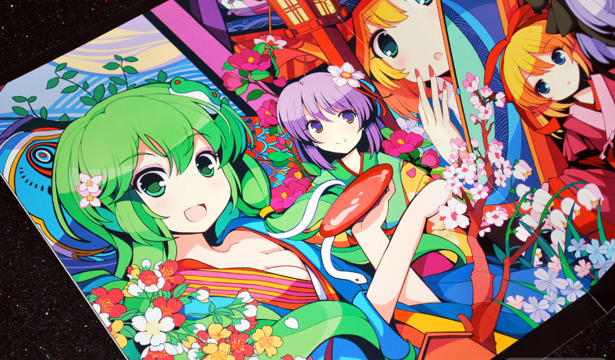 Otherwise, it's a pretty standard issue, though more artists I enjoy were included this time around. 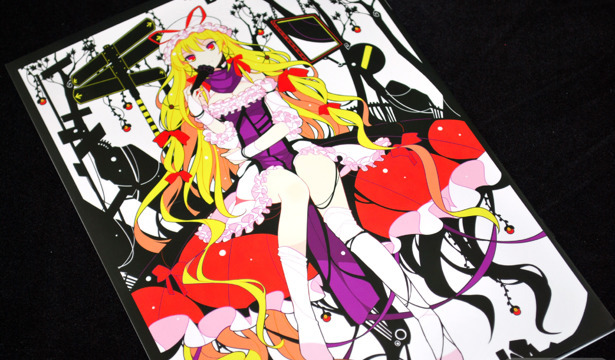 Petite Fatal 4th is another installment of An2A's (said 'Anna') Touhou color illustration fan books and was released for Comiket 78. 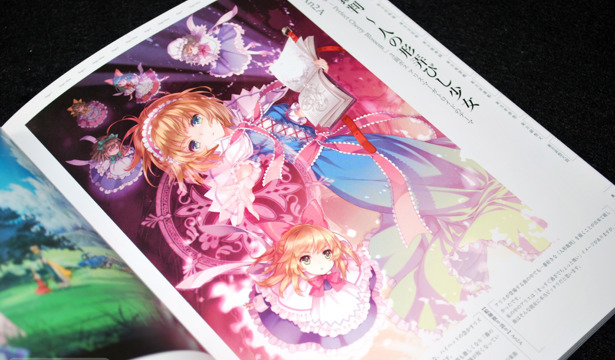 Like previous installments, it's not very long, but the beautiful styles and vivid coloring just leaves you wanting to see more. 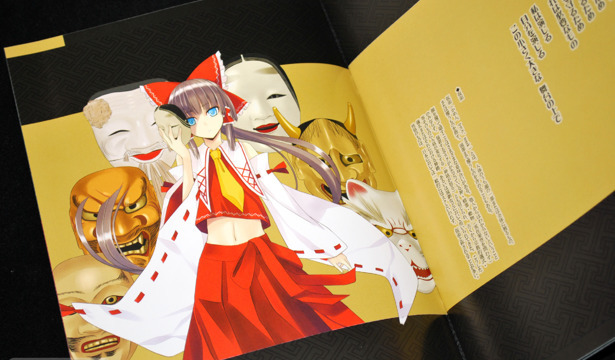 Touhou Jibun Katte Emaki was a joint release illustration book between Momiji Mao and Ganjii for COMIC1☆4. 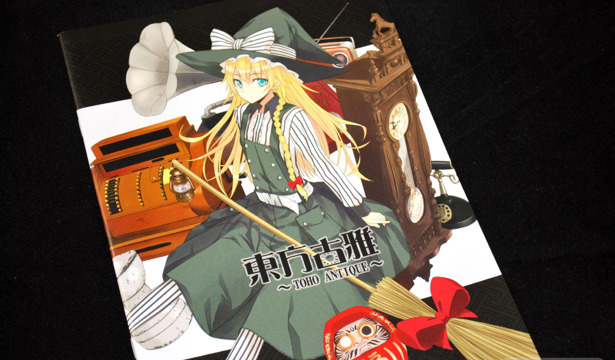 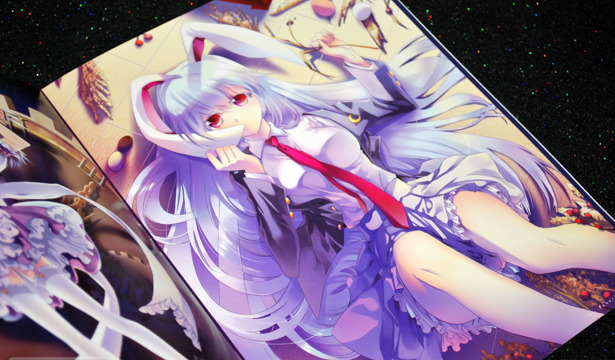 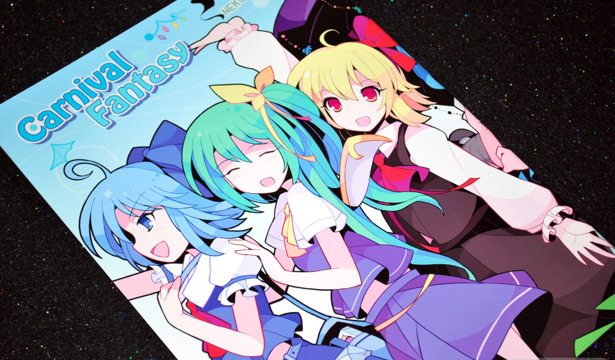 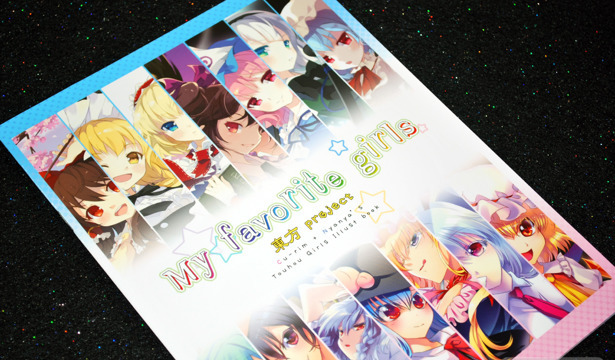 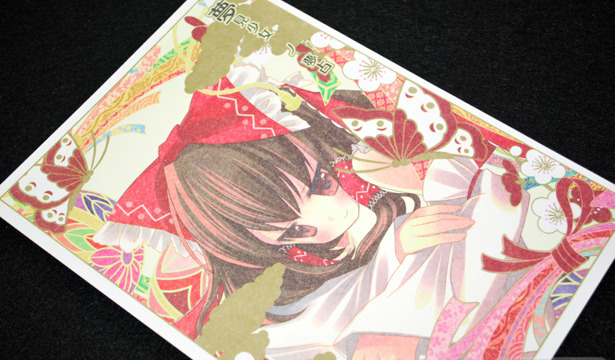 This 16-page, short illustration collection features dynamic portraits of several of the Touhou characters along with a cross-talk interview with the two artists involved. 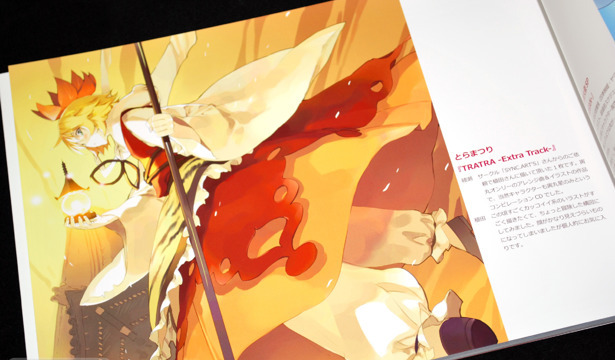 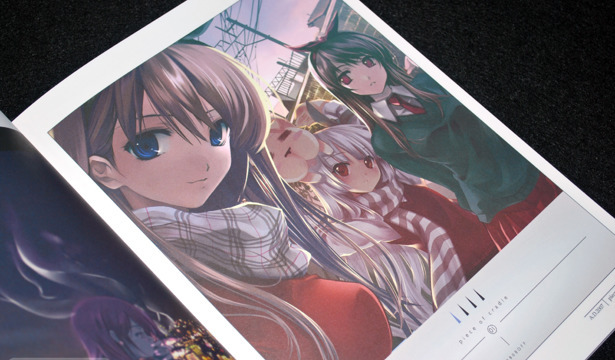 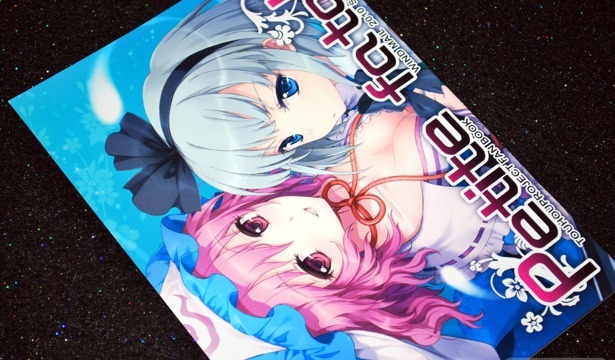 REW, read as 'Rewind' is a 5-year collection of Kurehito Misaki's illustrations, which includes a lot of original works as well as some fan arts and Touhou illustrations. 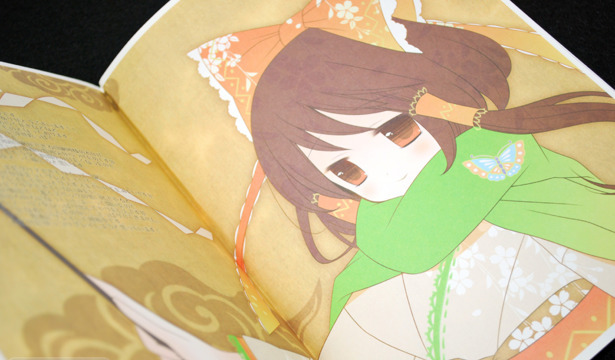 Sold exclusively through Toranoana, this compilation book was released during the Tora Festival 2010 (とら祭り2010). 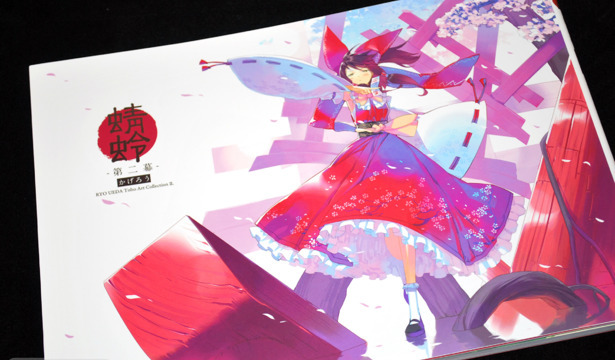 The Touhou Project Tribute Arts 2 is the second installment in Toranoana's Touhou illustration collections, and was released for the Reitaisai 7 (博麗神社例大祭) convention on March 14, 2010. 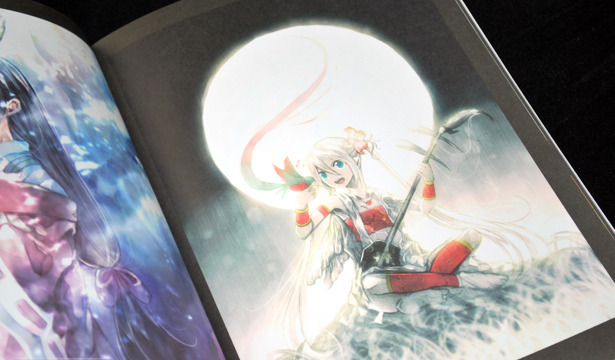 While the previous volume came with tarot cards, this time there are two books; one featuring a full color collection and the other a black and white illustrations and sketch collection of the works featured in the color version.